Sue Lee brings her in-depth expertise in the automotive, consumer products and luxury sectors, where she has successfully completed multiple search mandates for senior sales, marketing and engineering positions for client organizations. 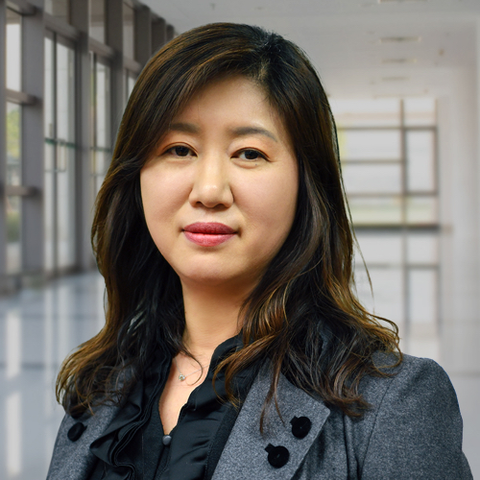 In recent years she has focused on the imported car and accessory markets where she has been instrumental in meeting clients’ innovation-driven talent needs in the areas of connectivity, mobility, and infotainment. Prior to joining Stanton Chase Korea, she served at a local recruitment firm where she was responsible for driving strategic client development initiatives. Earlier in her career, she spent more than a decade as a journalist and eventually chief editor of various monthly and weekly car and motor magazines where her perspectives as a woman journalist contributed unique insight to the auto market in Korea. She holds a BA in African languages from the Hankuk University of Foreign Studies in Seoul Korea.